Today lets discuss deglutition. Human's love this process :) . Process by which food moves from mouth into stomach. 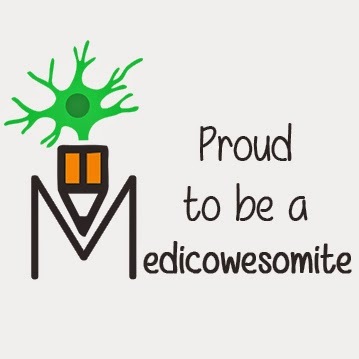 2.What are the different stages? No, Only the Oral stage is voluntary. 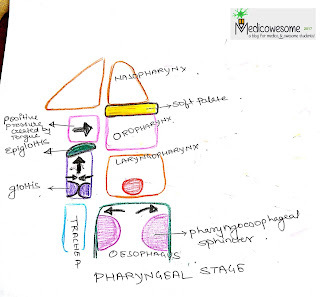 4.What is the oral stage? 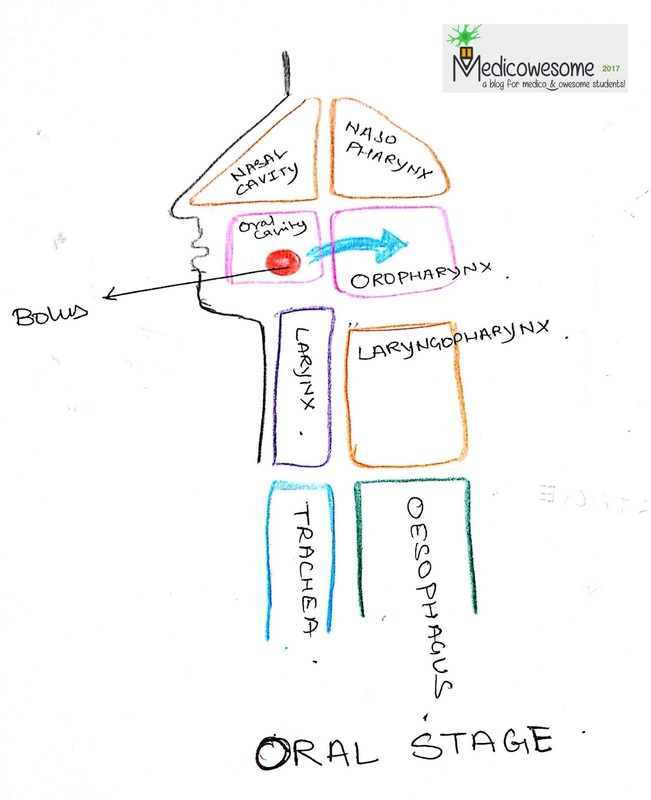 Bolus is pushed by the tongue into the Oropharynx. 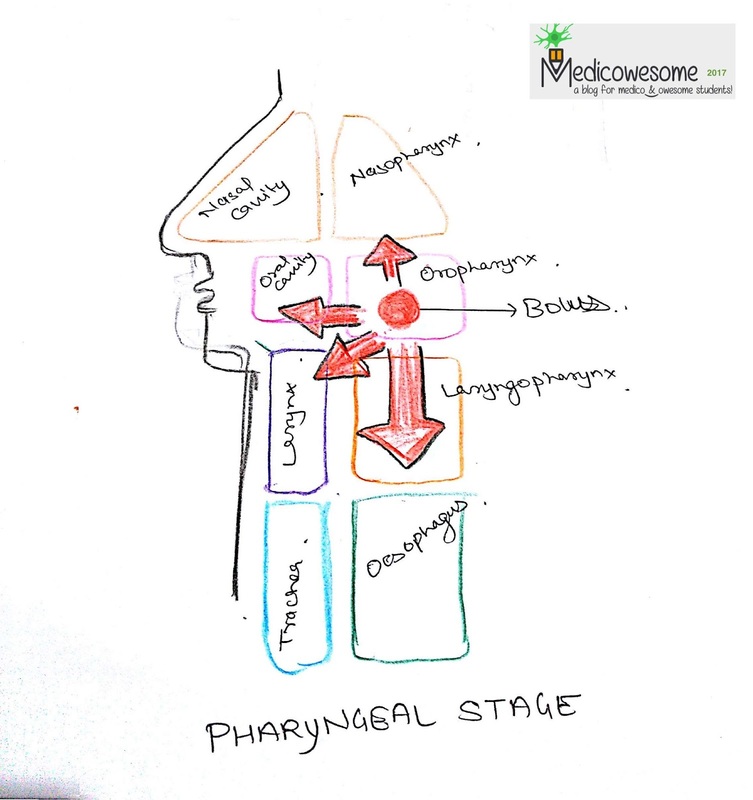 What is the pharyngeal stage? 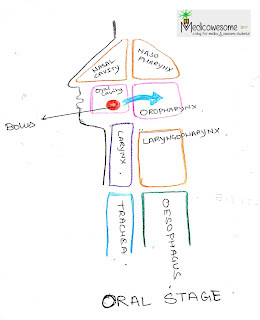 Back in mouth: This is prevented by position of tongue against soft palate. 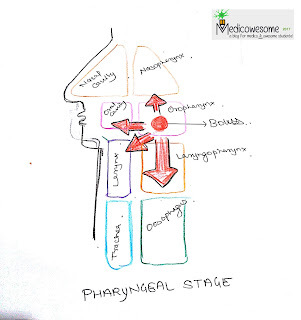 Upward into nasopharynx: Prevented by elevation of soft palate. 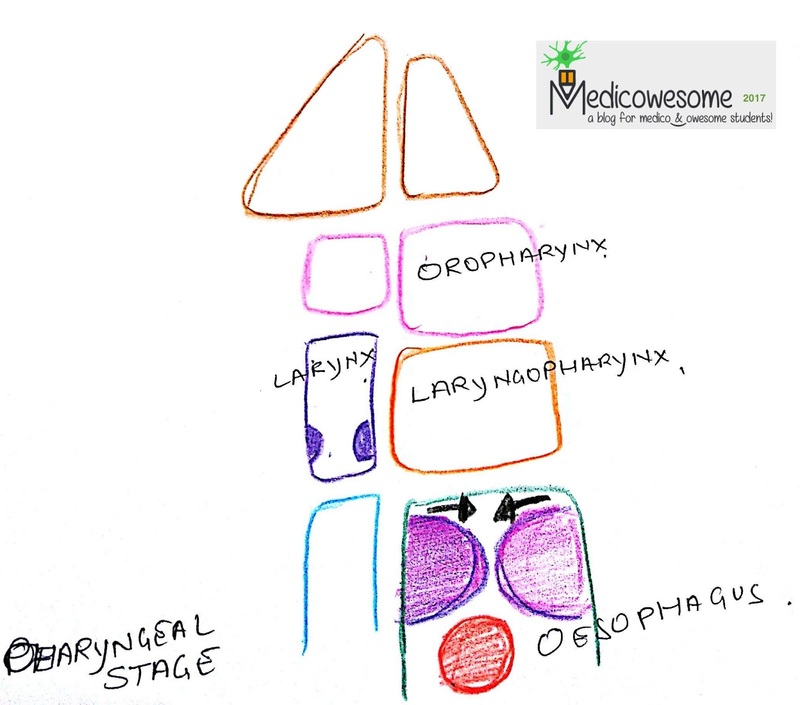 Also upward movement of larynx stretches opening of oesophagus. 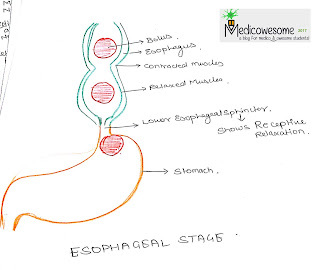 What is the role of lower oesophageal sphincter(LES)? 1.Achlasia cardia : Failure of sphincter to relax during swallowing. 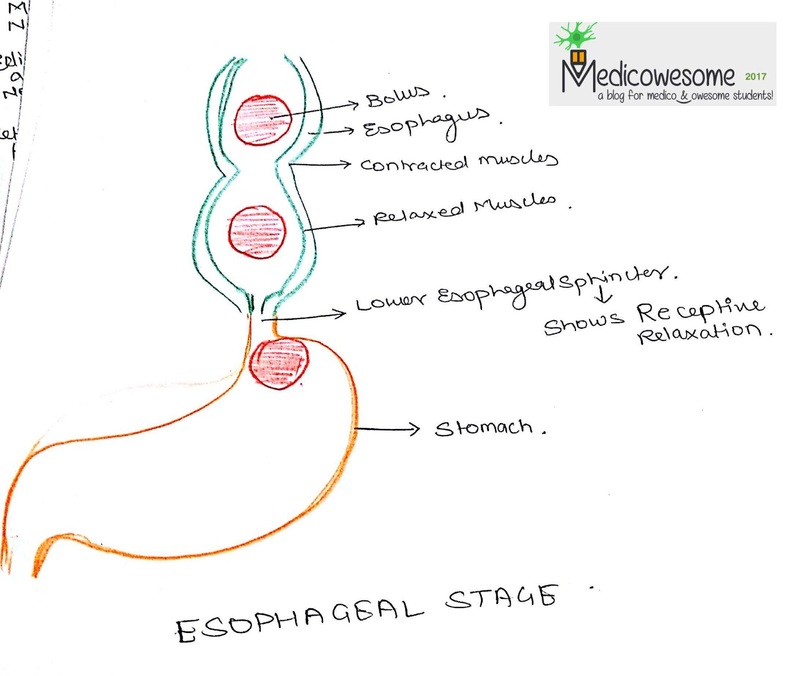 Causes accumulation of food in oesophagus. 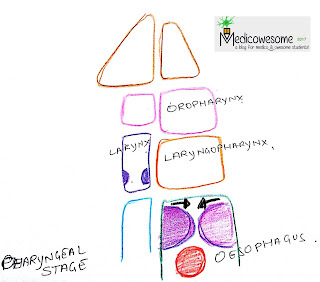 2.Gastroesophageal Reflex disease(GERD): Due to incompetence of LES. 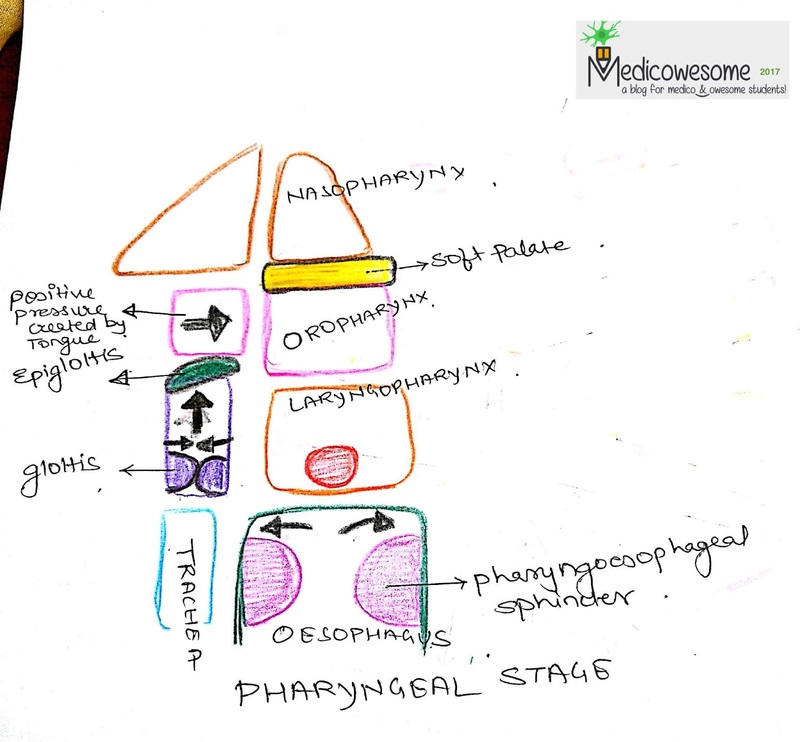 Acidic content from stomach regurgitates back into pharynx.